It’s September, and in my world, that means it’s time to start getting excited about Halloween! I adore this time of the year more than any other. I’ve got a serious addiction to spooky decor and can’t seem to stop myself from binging on all of the Halloween decor and Halloween party eye candy over on Pinterest. 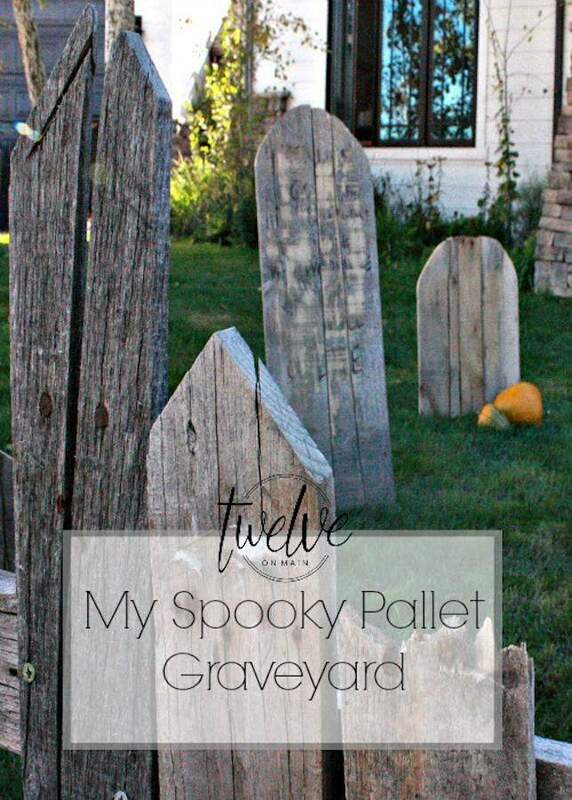 Today I’m sharing some of my favorite DIY Halloween Decor Ideas that I’ve come across during my late-night Pinterest binge sessions. These Halloween Hacks are inexpensive, easy to make and perfect for creating a haunting ambiance both inside and outside your home! Let’s dive in, shall we?